CHARMING home in hot TOWNEGATE community just a block off Peachtree St. HARDWOOD FLOORS throughout, CONCRETE counters, painted cabinetry, MARBLE master bath, DOUBLE MASTER CLOSETS, PRIVATE backyard, FIREPLACE and built-in desk area under stairs. With plenty of STORAGE space, this home checks all the boxes! 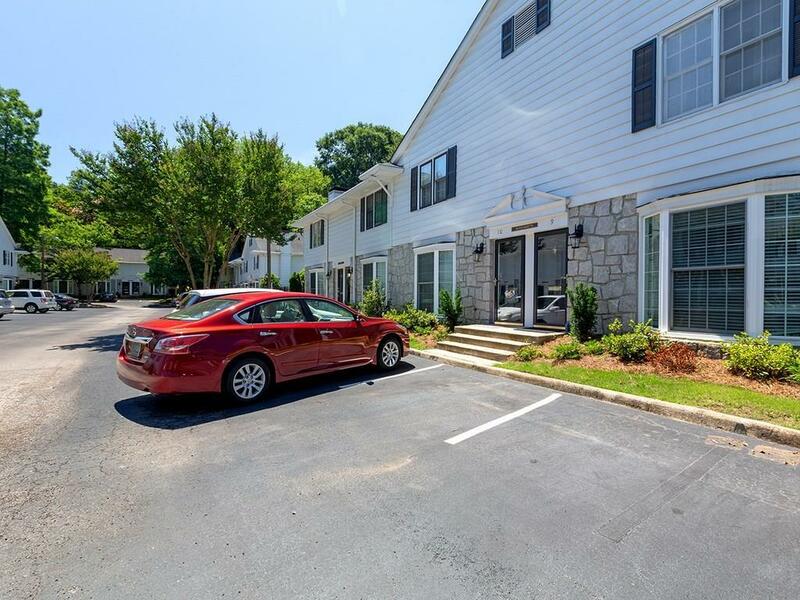 In a swim community, you can't beat the price for a townhome in BUCKHEAD - close to restaurants and dining, hospitals, parks and more!